The screws are being tightened on Australia’s debt obsession, with the number of credit card accounts and the total value of credit limits both falling in the most recent RBA statistics. New figures out today show the number of credit card accounts dropped to 15.97 million in November 2018, making it the lowest level of active accounts since March 2015. Total credit limits also fell to $151.94 billion in November, down from $152.09 billion in October, despite this being a month out from the busy Christmas shopping period. Both changes are in line with the new credit card rules which came into play on 1 January 2019, which make it harder for people to get access to credit. Sally Tindall, research director at RateCity.com.au, said it’s a sign Australian credit cards could be on the decline. “2019 could be the year that finally bursts the plastic bubble,” she said. “The government’s new regulations will force new credit card applicants to accept a credit limit they can prove can be repaid within three years. It will also see people rethink the merits of having multiple cards. “Meanwhile, people applying for home loan in 2019 might choose to cancel their credit card or reduce their limit in order to get their home loan application over the line,” she said. Today’s RBA data shows people are also taking their foot off the pedal when it comes to credit card use; putting fewer purchases on the cards, and paying less interest. Balances accruing interest fell to $31.52 billion in November, which was the lowest level since September 2017. “This trend is likely to continue as it gets harder to get approved for a credit card and people grow more fed up with the traditional ways to pay. 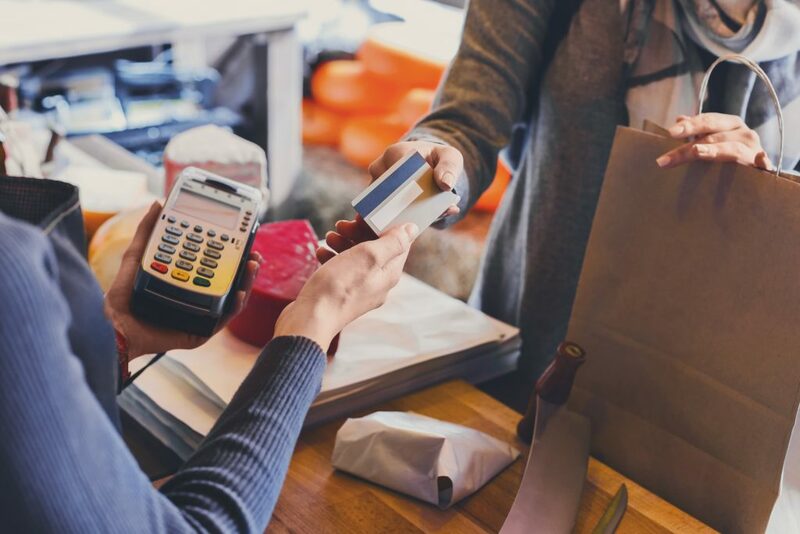 “Australians are looking for alternatives to the humble credit card as buy-now-pay-later options such as Afterpay and Zip Pay grow in popularity,” she said.